The Department of Economics will be sponsoring a session at the 33rd New England Statistics Symposium (NESS) on May 15–17, 2019. The technological innovations in information processing and the increased storage capability have made possible to collect very large data sets in various fields of economics and finance. 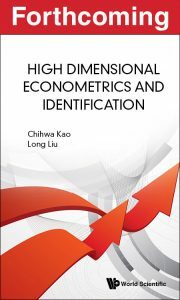 This session puts together 3 papers that present state-of-the-art techniques to deal with high dimensional issues in econometrics. “Mahalanobis Metric Based Clustering for Fixed Effects Model,” Chihwa Kao (University of Connecticut), Min-Seong Kim (University of Connecticut), and Zhonghui Zhang (University of Connecticut). 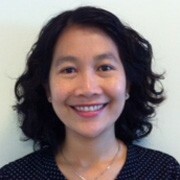 “The Robustness Study of Sieve Estimation on Asset Pricing Model,” Huarui Jing (University of Connecticut). “Bias-Corrected Estimators in the Dynamic Panel Data Model,” Chihwa Kao (University of Connecticut), Long Liu (University of Texas- San Antonio) and Rui Sun (University of Connecticut). 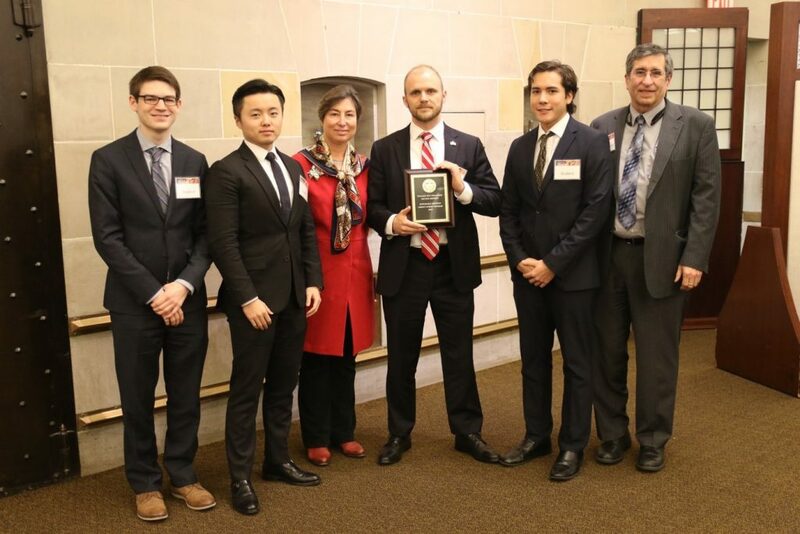 The Department of Economics at UConn was recently ranked among the top 50 economics programs in the United States based on total research productivity of its faculty. The ranking, produced by Academic Analytics, considered a number of factors such as articles published by department members and their visibility as well as grants received. Comparably ranked departments include Boston College, the University of Arizona, and the University of Colorado. 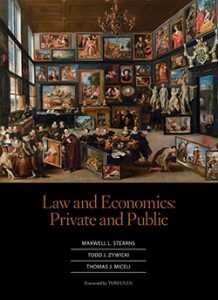 This accessible volume integrates wide-ranging economic methodologies with a vast array of legal subjects. Coverage includes the first-year law school curriculum along with institutions and doctrines comprising the core foundation of upper level legal study. Dedicated chapters introduce neoclassical economics, interest group theory, social choice, and game theory, and the book intersperses alternative methodological insights. The analysis synthesizes these methodologies with modern and classic case law, other legal materials, and policy discussions inspired by current events. Ideal for a law school seminar or capstone course, this unique volume is also perfectly suited for business school courses on legal methods and public policy. Professors will find a rich array of materials adaptable to varying pedagogical styles and substantive areas of emphasis. Students exploring these materials will emerge with a deeper understanding of law and economics and a greater appreciation of our lawmaking institutions.